Steve has built a business from nothing to a turnover in excess of £1million on more than one occasion. His diligence and exceptional people skills have seen him excel both within the corporate world working for international organisations and indeed working on a self employed basis building businesses for himself. 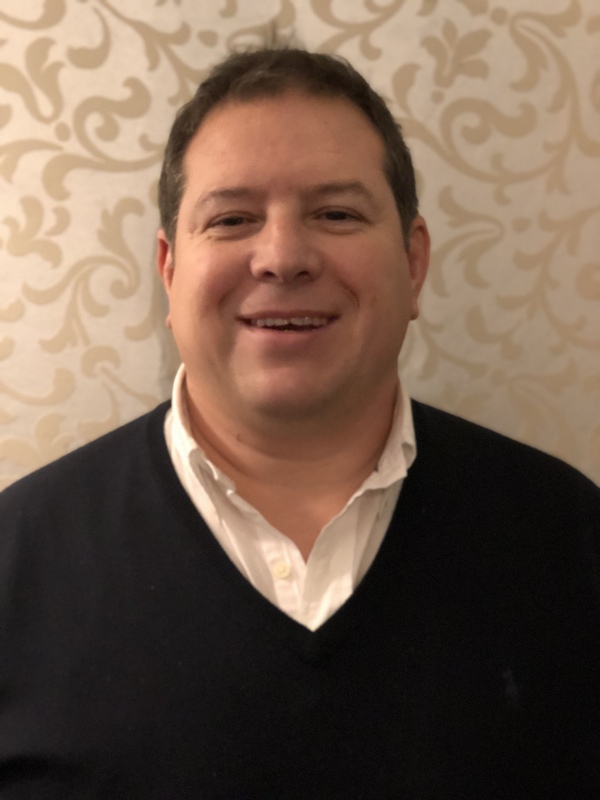 Steve has joined Chrysalis Partners to further develop his own business skills and he also wants to help other business owners enjoy the success that he’s experienced across his extensive career.